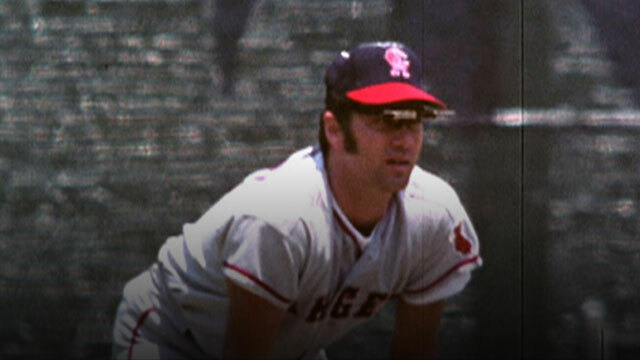 Recently, Major League Baseball posted a fun article on the Los Angeles Angels' all-time retired numbers and this includes owner Gene Autry with number 26 that was retired in 1982. Details of this rare honor are in the article below. It's been 20 years since the Angels retired a number, a testament to the rarefied nature of that honor within the franchise. Only six numbers have been retired in the club's 58-year history, and just half of those honor players who wore an Angels uniform. While the Angels have expanded their team Hall of Fame in recent years, a number retirement remains reserved for figures who left indelible marks on franchise history. Here's a look at the six retired numbers for the Angels. 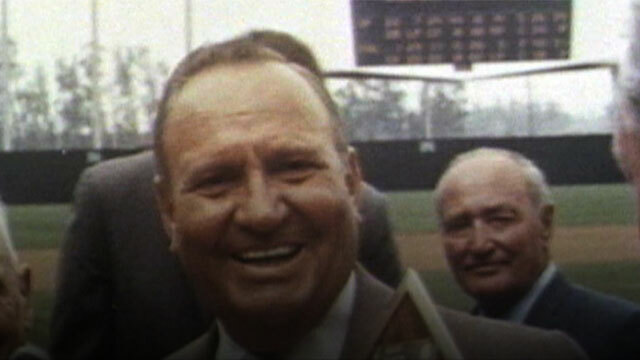 Known as the "Singing Cowboy" for his celebrated career in the entertainment industry, Autry became the first owner of the Angels in 1961, after the American League announced plans to bring an expansion team to the Los Angeles area. Autry owned the franchise for 36 years and served as vice president of the American League from 1983 until his death on Oct. 2, 1998. At the request of the players, the Angels retired the No. 26 in Autry's honor, commemorating him as the 26th man on the club's roster. The Angels acquired Carew from the Twins on Feb. 3, 1979, in exchange for Kenny Landreaux, Dave Engel, Brad Havens and Paul Hartzell. Carew spent the next seven seasons in Anaheim, earning six consecutive All-Star honors from 1979-84. On Aug. 4, 1985, Carew collected his 3,000th career hit, becoming the 16th member of the exclusive club and the first to log the milestone in an Angels uniform. He was inducted into the Baseball Hall of Fame in 1991. 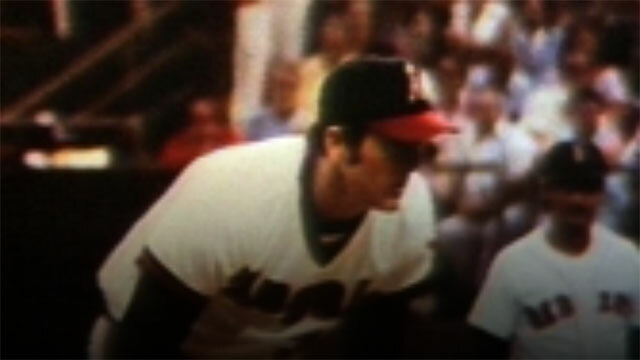 Acquired from the Mets on Dec. 10, 1971, as part of the famous five-player deal for shortstop Jim Fregosi, Ryan went on to become the best pitcher in franchise history. He was dominant over his eight-year tenure in Anaheim, earning five All-Star selections, throwing four no-hitters and logging a 3.07 ERA over 291 appearances. Ryan retired as the franchise leader in complete games (156), shutouts (40) and strikeouts (2,416) and the Major League leader in no-hitters (7), strikeouts (5,714) and most seasons played (27). He was inducted into the Baseball Hall of Fame in 1999. A former roommate of Babe Ruth, Reese logged 23 years in an Angels uniform, the second-longest stretch in club history. He served as a batboy for the Los Angeles Angels of the Pacific Coast League in 1917 before going on to play three seasons in the Majors with the Yankees and Cardinals. 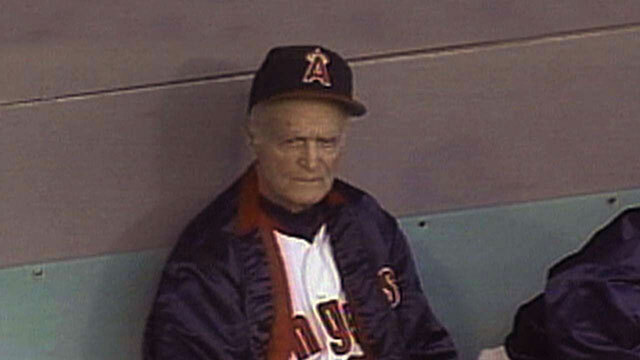 In 1972, at the age of 71, Reese joined the Angels' coaching staff, becoming a beloved figure within the organization. Known for his precision with a fungo bat, Reese threw out the ceremonial first pitch for the 1989 All-Star Game at Anaheim Stadium and was named honorary captain of the American League squad at the 1992 Midsummer Classic in San Diego. Fregosi became the Angels' first star player after being acquired from the Red Sox on Dec. 14, 1960, in the Expansion Draft. He made his Major League debut the following year at age 19 and earned six All-Star selections and one Gold Glove Award in his 11 seasons in Anaheim. In 1971, Fregosi was traded to the Mets as part of the deal that netted the Angels future Hall of Fame pitcher Nolan Ryan. Fregosi retired as a player on May 31, 1978, and began managing the Angels only two days later, at age 36. The following year, in his first full season as manager, the Angels went 88-74 en route to capturing the franchise's first division title. Fregosi posted a 237-248 mark in his almost four seasons as Angels manager. 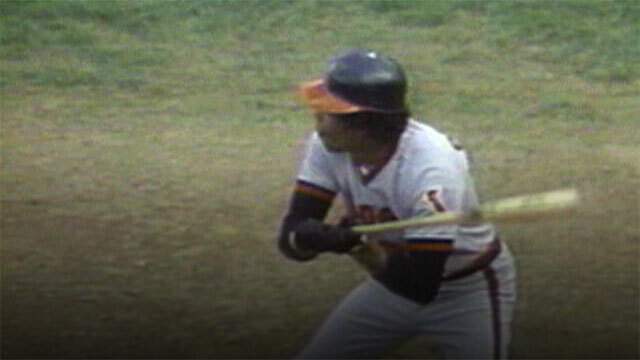 He retired as the club leader in games played (1,429), at-bats (5,244), hits (1,408) and triples (70). Note: On April 15, 1997, the Angels joined every team in MLB in retiring No. 42 in honor of Jackie Robinson.